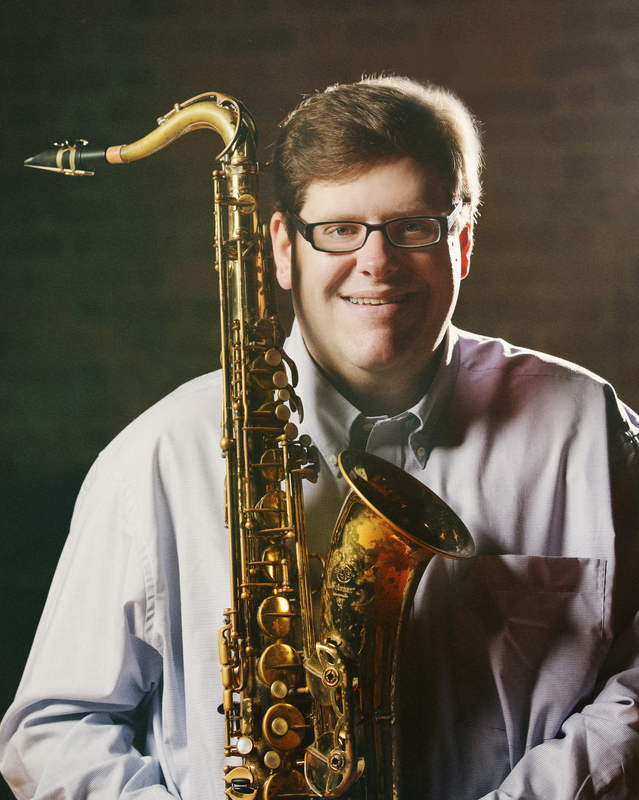 Equally home as a jazz and classical saxophonist, Conn-Selmer Endorsing Artist Matt Olson is Professor of Saxophone and Director of Jazz Studies at Furman University in Greenville, South Carolina. He hails from Racine, Wisconsin, and holds a Doctor of Musical Arts degree from the University of Illinois at Urbana-Champaign, in addition to a Master of Music degree in Jazz Pedagogy and Bachelor of Music degree in Saxophone Performance from Northwestern University. Matt’s teachers have included Frederick Hemke, Debra Richtmeyer, Mike Kocour, Don Owens, Paul Bro, Ron Bridgewater, Tom Wirtel, Thomas Matta, and Jonathan Helton. Matt’s professional work includes performances with Randy Brecker, Kurt Elling, Benny Carter, John Fedchock, Jason Marsalis, Wayne Bergeron, Byron Stripling, Ken Peplowski, Kevin Mahogany, Doc Severinsen, Ryan Keberle, Andy Martin, Chris Vadala, Manhattan Transfer, Aretha Franklin, Natalie Cole, Bernadette Peters, Lou Rawls, Michael Feinstein, Johnny Mathis, Ben Folds, Bob Newhart, Wayne Newton, the Temptations, the Four Tops, children’s entertainer Shari Lewis, the Chicago Jazz Ensemble, the Milwaukee Symphony Orchestra, and the Charlotte Symphony Orchestra. His performances have taken him to the Montreal Jazz Festival as well as to Chicago's Jazz Showcase and Orchestra Hall. Matt is a founding member and co-leader of the Unhinged Sextet, a collaborative jazz ensemble dedicated to the recording of original compositions. The group features educators from a number of key music schools throughout the United States. Unhinged's two recordings on OA2 Records, Clarity (2015), and Don't Blink (2015), have received worldwide radio airplay and numerous positive reviews. Matt has been a part of commissions that have resulted in new works for the saxophone by composers Frank Ticheli, John FitzRogers, Christopher Dobrian, Don Owens, and Roscoe Mitchell. He has presented performances and master classes at numerous national and regional conferences of the North American Saxophone Alliance and the World Saxophone Congress. He has also been a featured guest artist at Northwestern University, Arizona State University, the University of Chicago. the University of North Carolina-Charlotte, the University of Idaho, and high schools throughout the United States. Matt’s debut jazz recording, Vortex, was released in March 2006. He has published articles in both Downbeat magazine and The Saxophone Symposium, and eJazzlines ﻿﻿publishes Matt's original compositions for large jazz ensemble. Matt is active nationally as a clinician and adjudicator. 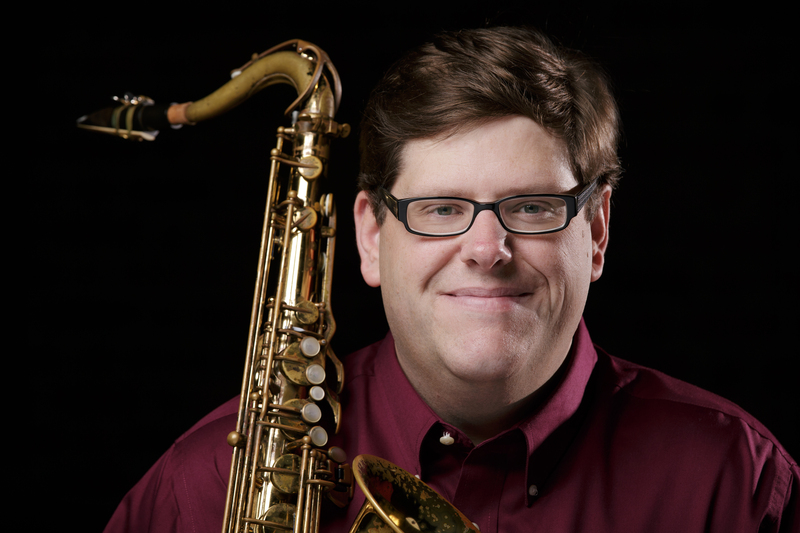 He presented a clinic on playing "both sides" of the saxophone at the 2009 Midwest Band and Orchestra Clinic in Chicago, and improvisation clinic on unaccompanied improvisation at the 2017 Jazz Education Network Conference. He frequently presents clinics and master classes at high schools around the country, and serves as an adjudicator for several high school jazz festivals. 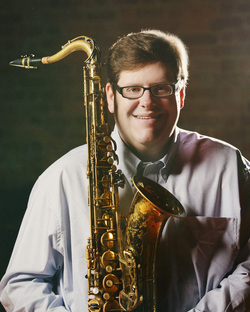 He was previously the instructor of saxophone for the South Carolina Governor’s School for the Arts and Humanities and a summer instructor for the National High School Music Institute at Northwestern University. He also conducted one of two 2005 South Carolina Band Directors Association All-State Jazz Ensembles. 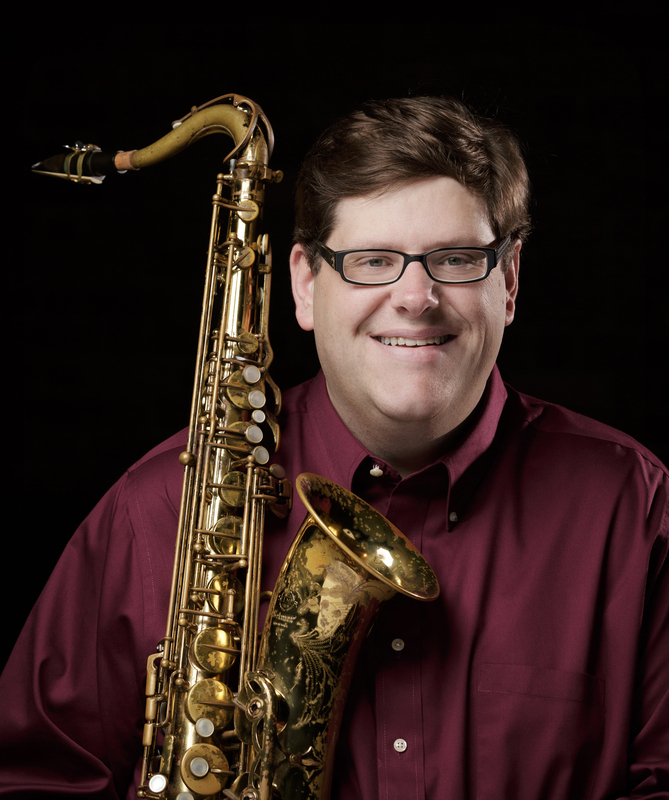 He holds memberships in a variety of professional music societies including the North American Saxophone Alliance, Jazz Education Network, National Association for Music Education, BMI, Pi Kappa Lambda, and Phi Mu Alpha Sinfonia.